We offer a wide variety of top quality services to fit your needs. Our experienced staff will help you determine the best services for your needs and deliver the kind of quality and value you expect from a professional salon . Check out our complete service menu below to get a feel for what we do. Rare Accents offers 5 Levels of "Service Providers" ranging from new talent to master designers. As each service provider develops their expertise they have the opportunity to promote through our level system. We found this creates passion, excitement and encourages them to strive to be their best. Please note: Service prices are guidelines and may be adjusted based on length, texture, density of hair or the amount of product used. We encourage you to ask your service provider for an accurate quote before starting any service if there is any question. Walk-ins are always welcome but appointments are recommended. 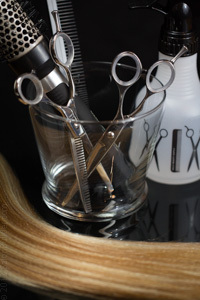 Services to meet your hair cutting and styling needs. Get rid of unsightly split ends and encourage hair growth with regular trims from our exceptional team. You'll love the way you look! Our highly trained stylist can create just the look your hoping for with impeccable technique and the finest haircare products only available in salons. We will get you in and out in a minimum of time and ensure you look your very best. Finish with a salon quality gel or pomade. Includes a shampoo, conditioner and blow dry style. Curling iron or flat iron work extra. Flat iron or curling iron work with a blow dry or haircut. Expert coloring and highlighting services by our professional staff. Professional hair coloring and highlighting services are available using the highest quality products available only through professional salons. Call for a consultation to discuss your hair color goals and develop a plan with your colorist to reach your objectives. No charge for consultations. Includes base color and color refresher on the ends. To the brightest blonde, the softest blonde or somewhere in between, our service providers can achieve just what your looking for. Looking for something a little more permanent? You will love ReTex. The Brazilian Keratin Treatment is neither a traditional relaxer nor a straightener. In fact, there is nothing traditional about the new type of service. It can be used safely on dry, frizzy, over-processed, color-treated, ethnic or virgin hair. Everyone can get the same great results - healthy, shiny, frizz-free, manageable hair. The Brazilian Keratin Treatment is a long lasting and gentle, reversible treatment that will eventually wash out over time, without harming the hair. Want frizz-free hair? This is a great service to have done when you have your color service. Last 6 - 8 weeks. Hair and scalp treatments are designed to address problems with dandruff, dry scalp, damaged dehydrated hair due to environmental stress and over-processing. Nomalizes and revitalizes the hair and scalp that has hard water mineral build up, swimmers hair, helps removes medication buildup, and preps the hair for chemical services. Color erase will erase color out of your hair while keeping it's intengrity. Once erased, hair can now be recolored. Is an intense hydrating oil treatment. A unique blend of castor oil and essential oils that are specially formulated to moisturize, smooth and restore radiance. Can be added in your color formula. 100% botanical scalp treatment. Essential oils cleanse, purify and balance the scalp, stimulating the hair follicle. A "must" for regular maintenance. Great for balancing and purify the scalp and rejuvenating hair growth for all types. Can not be done the same day as a chemical service. Your service provider may recommend a specialized hair treatment for you by cocktailing different Phyto treatments . Once applied they may or may not go under the dryer. Make it a day to remember with a truly professional bridal hair styling service. Our expert staff stays on top of the latest bridal styles to provide you with amazing options to match your wedding style. From classic to contemporary, formal to casual, we can create a wonderfully polished look for your blessed event. Bridal party hair services are designed to give your bridal party a beautiful, consistent look for that big day. We will make sure to accentuate the beauty of your bridal party and complement your dress, shoes and accessories, while making sure the spotlight stays on the bride for her special day. Please see our Bridal page. Polish that last for up to 2 weeks with chipping. Pedicure services are designed to rejuvenate and beautify your feet. Experience the pleasure of a pedicure as we trim and shape your nails and cuticles, as well as addressing hangnails and blemishes. 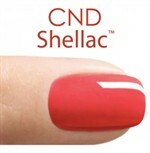 Finish with lacquer or polish of your choice to enhance and protect your nails. Includes filing and shaping your nails, as well as polish. 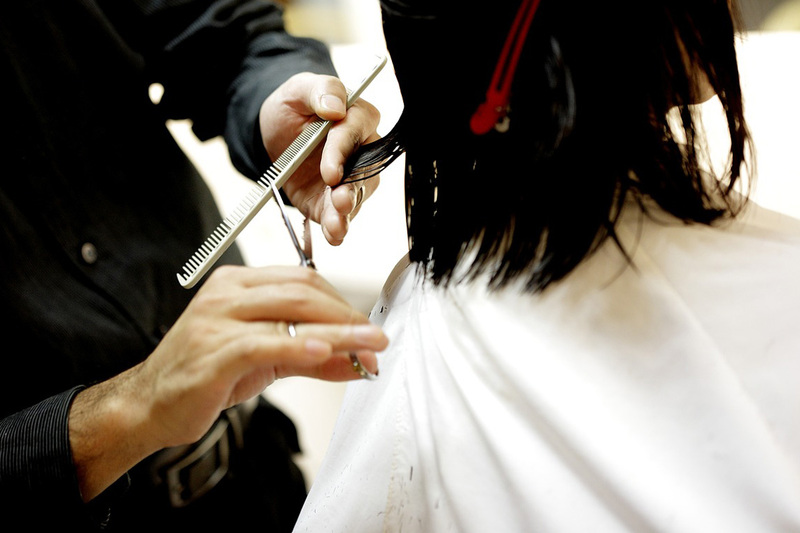 We offer a complimentary touch up after each service. Transform your look with a Glo Minerals makeover. Discover the secrets of runway models and Hollywood idols to coordinate your wardrobe, accessories, hair and makeup and achieve a beautiful, portrait-worthy look that will turn heads and help you stand out from the crowd. Are you looking to bring out your features or hide them? Do you want Smoky eyes? Do you know what colors are best for your skin type? Let our experts show you. Professional waxing services are a great way to remove unwanted hair growth on any part of your body. Waxing services will leave your skin smooth and supple for weeks or longer depending on the body part, and the hair will generally grow back lighter and softer than if you were to shave. Our licensed esthetician will provide safe, professional results in a private setting. Policy: We require that cancelations are received 24 hours before your appointment time to avoid a service charge. Please don't be a NO SHOW!